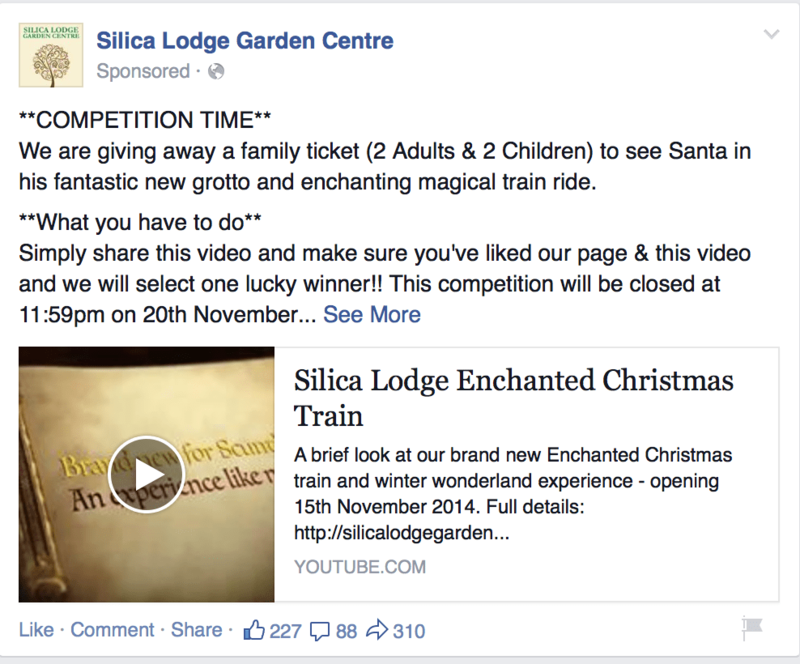 We love the way that Silica Lodge Garden Centre are promoting their Enchanted Christmas Train. Like their page and the video and you can win tickets to see Santa. Have you thought of running your own TV Channel? 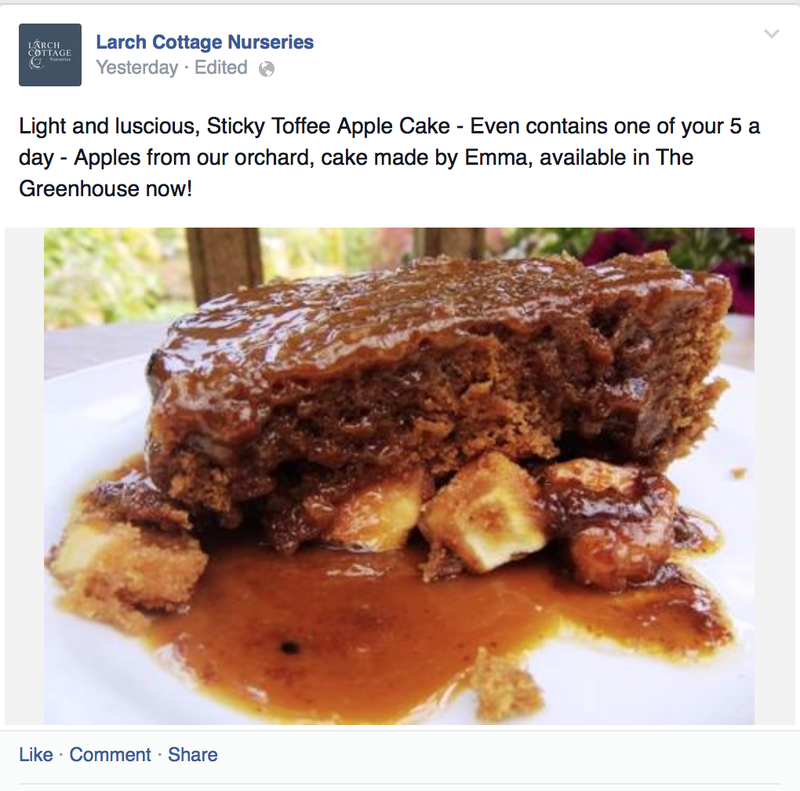 One simple way to drive you Facebook likes through the roof! 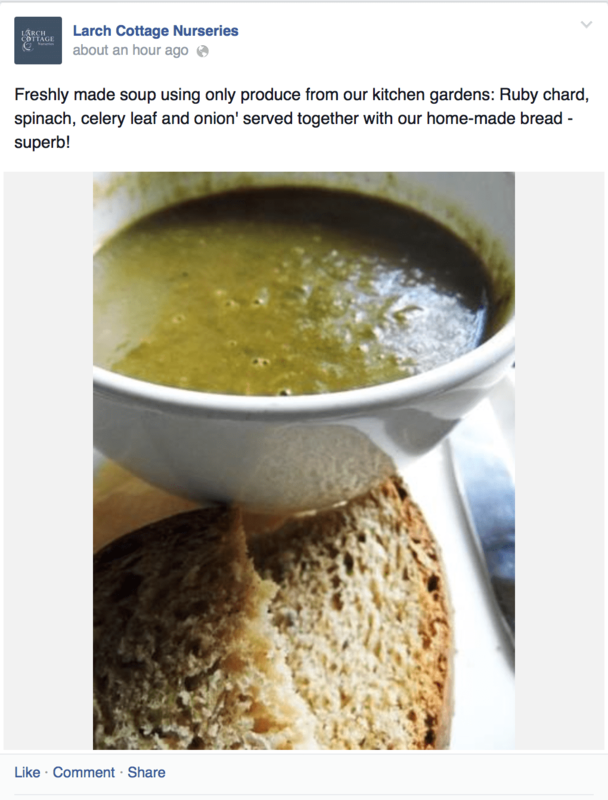 Did you use April Fools Day to get your message across? Sometimes you see something so obvious you wonder why you have not done it. 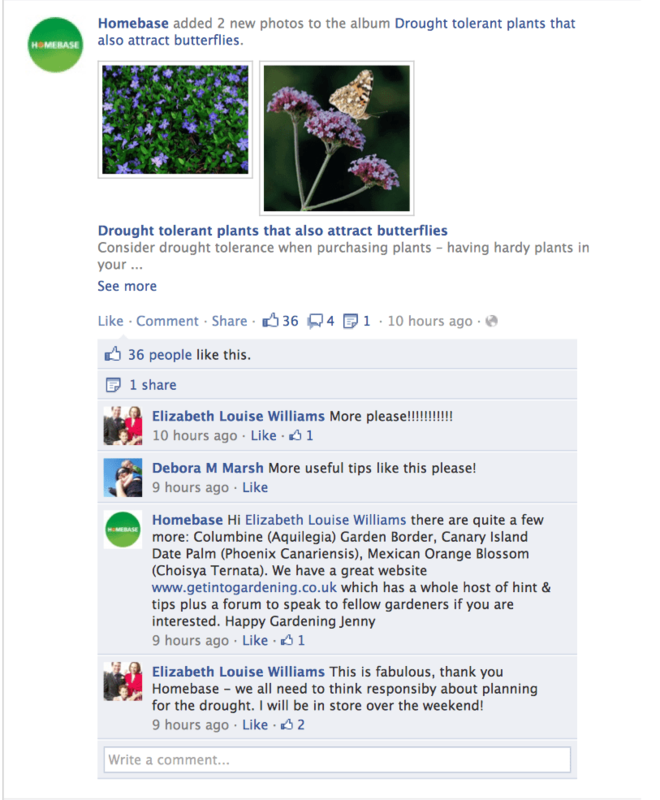 Here is a screengrab of Homebase’s latest update on Facebook. Was your last Facebook update as good and plant orientated as this?